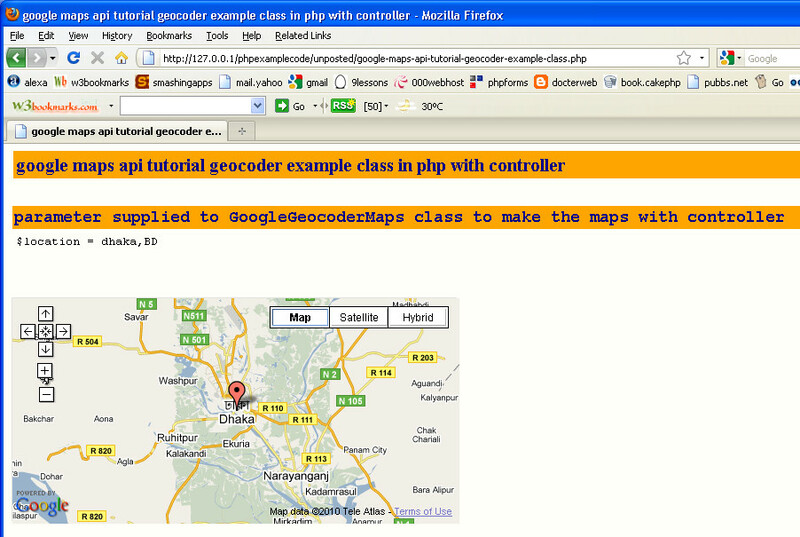 Something that hasn't been very well documented yet is how to implement the Google Maps API with Windows 8. There are lots of questions about how to do it, but not a lot of answers. Hopefully, this tutorial can help with that.